Warts are small hard growths that occur on the skin and mucous membranes. Warts are caused by the Human papilloma viruses (HPV). There are over 100 different subtypes of these viruses. Different subtypes are more likely to infect different areas of the body. Some HPV subtypes are associated with the development of malignancies, including types 6, 11, 16, 18, 31, and 35. Those with genital warts are more likely to develop cancer. More than 50% of the warts will go away on there own. Studies show that those who work in the food industry are more likely to develop warts. People who are immunosuppressed such as those who have had an organ transplant or have cancer are at higher risk for having a wart. Those who have damaged skin such as open wounds or dermatitis are more likely to develop a wart. Warts can also occur in children. Fortunately, more than half of children’s warts will go away on their own. Usually infection occurs when the virus comes in direct contact with the skin. Wear shoes in public areas. Warts can be contagious but there are plenty of cases where only one family member will have a wart. 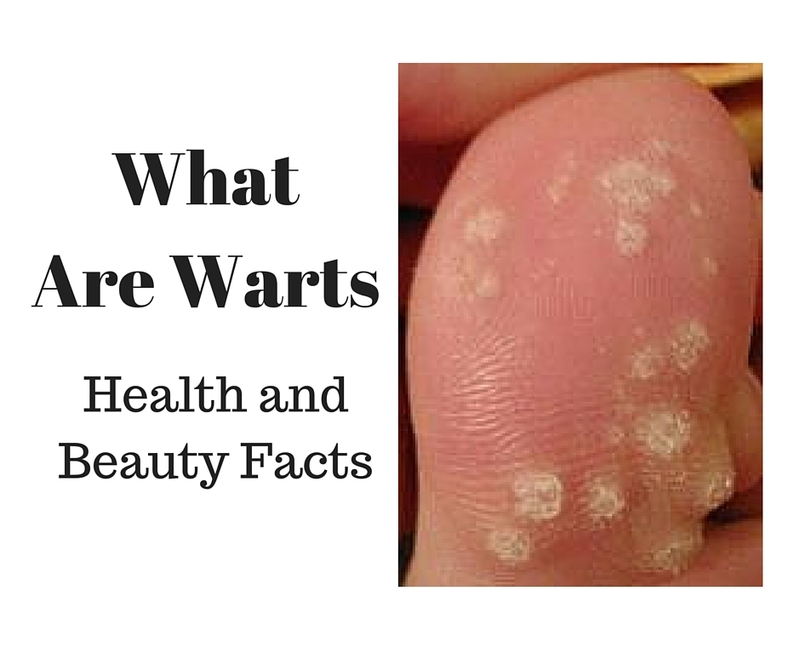 Warts can spread to other parts of your body. Try not to pick your warts and make sure you wash your hands if you touch your wart. The goal of treatment is to destroy tissue including the wart. Treatment is not needed unless there is pain or there is a cosmetic concern. The wart can be destroyed by several different methods such as freezing referred to as cryotherapy. Freeze sprays can be found over the counter without the need for a prescription. Usually the aerosol sprays are made from carbon dioxide. Dr. Scholl’s Freeze Away Wart Remover, 7 Treatments, Box the ingredients include Dimethyl Ether and Propane. Your physician may elect to use Liquid nitrogen can also br used during the freezing process. This is stronger than over the counter methods. Surgery, laser and other topical formulas can also be used. Caution should be used with laser as the virus can be airborne within the smoke or plume. Cases have been reported of health care workers developing warts in their nostrils. Warts can be injected with chemotherapy for those that are resistant to other methods. There are a number of treatments available. Make sure you discuss the best type of treatment with your physician. If there is a history of diabetes or infection there is a higher chance of open wounds and infection.